We do not have any nice sheepskins at this time. 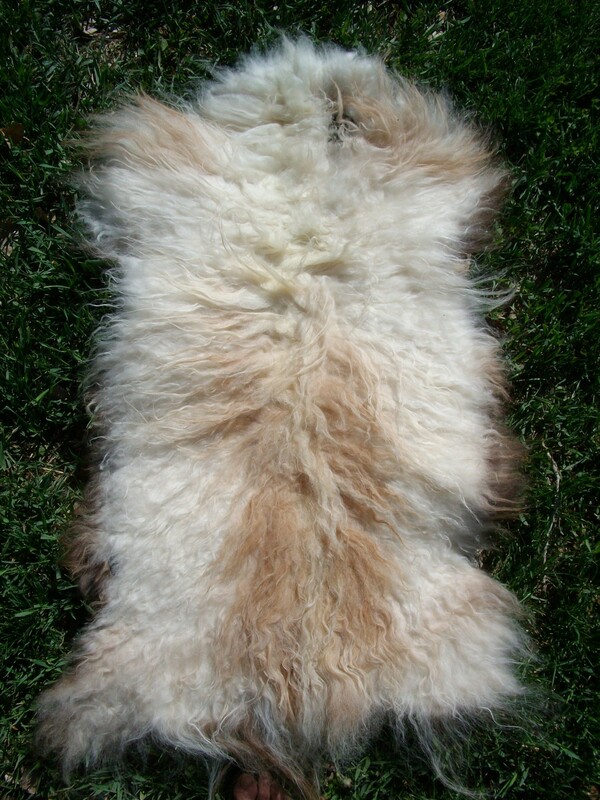 We generally have tanned sheepskins in a variety of colors. 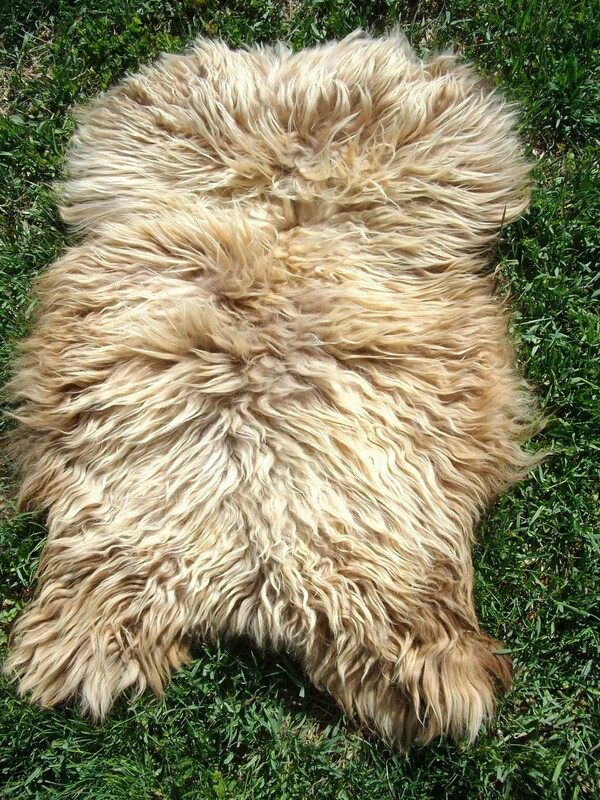 Icelandic fleece is not like most other sheep, and these sheepskins have a distinctive look and feel, with longer, straighter fiber, more like fur than than typical wooly white sheepskins. Colors range from brown to black, to black and white. 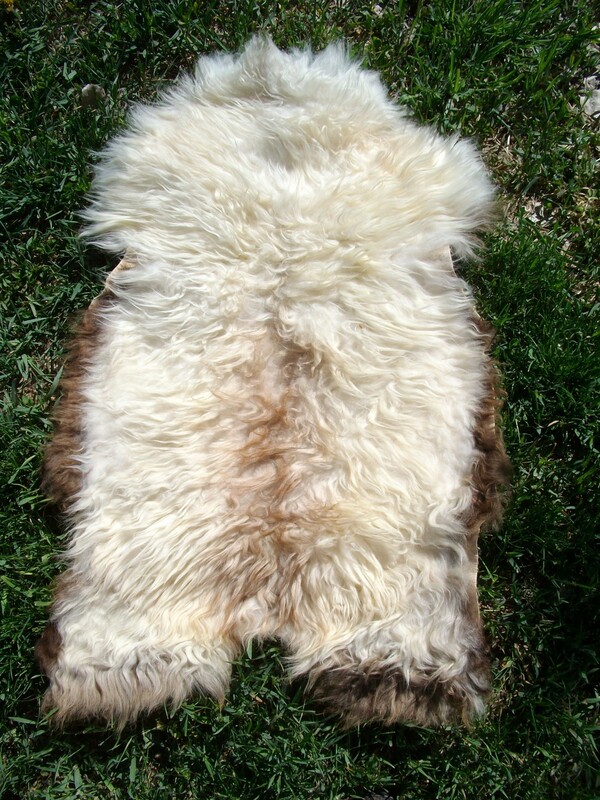 We have a very few truly white sheepskins, but a quite few off-white or cream-colored, many with brown or black edging. The solid brown and black skins would stand in well for grizzly and black bear skins for use in making gear for your Mountain Man rendezvous or other primitive clothing. And nothing could be more appropriate for viking or ancient period clothing than Icelandic sheepskins. 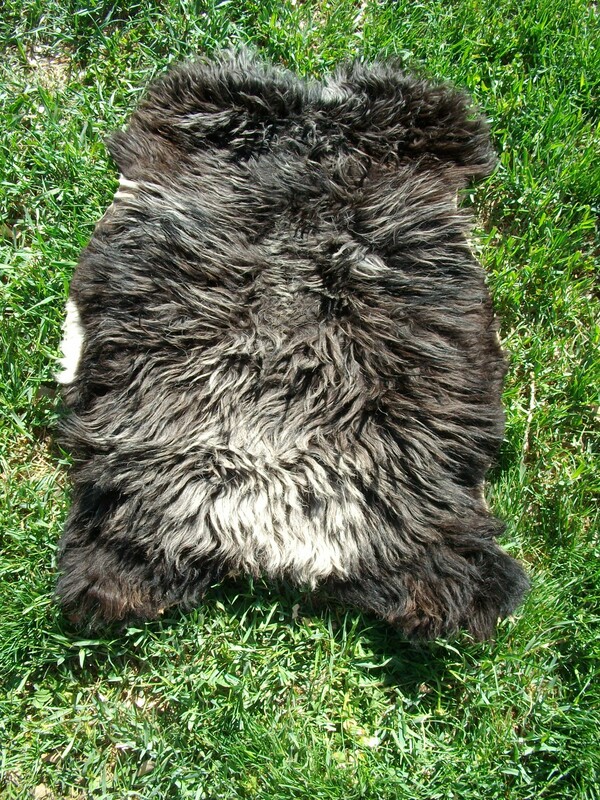 Call or email for availability of sheepskins. We can send you photos. © 2019 Fire Mountain Fiber.